Move in ready! Why wait to build?! Cal Atlantic's most popular model with dual master suites! Perfect for you & your guests! 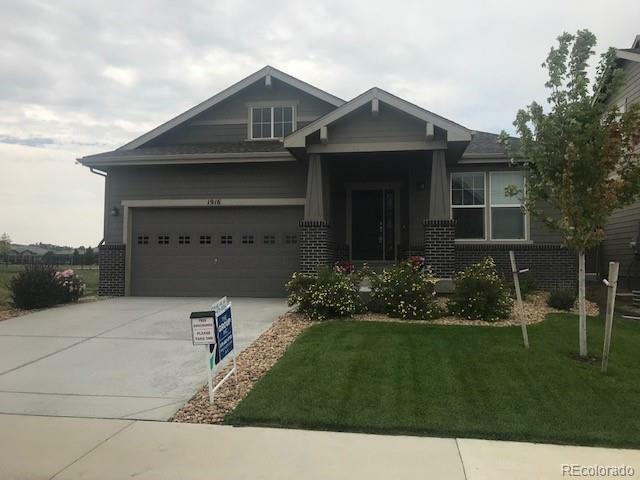 Lavishly upgraded with slab granite on the kitchen island, full tile backsplash, beautiful tile flooring, designer 2 tone paint, covered front porch, plus covered back patio to enjoy the mountain views! Unfinished basement for future expansion. Water Valley has several amenities and so much to offer; fish, kayak & paddle board in one of our many private lakes! Enjoy your time at Pelican Lakes Golf Course & the community pool too! Show and sell today!